Jeremy McWilliams who is a former MotoGP race winner explains that the Super Duke R has the most torque out of any bike he has ever ridden. More so he says the Duke R is capable of wheelies in almost all of its gears thanks to a huge dose of torque. the 0-200km/h time clocks in at 7.2 seconds. 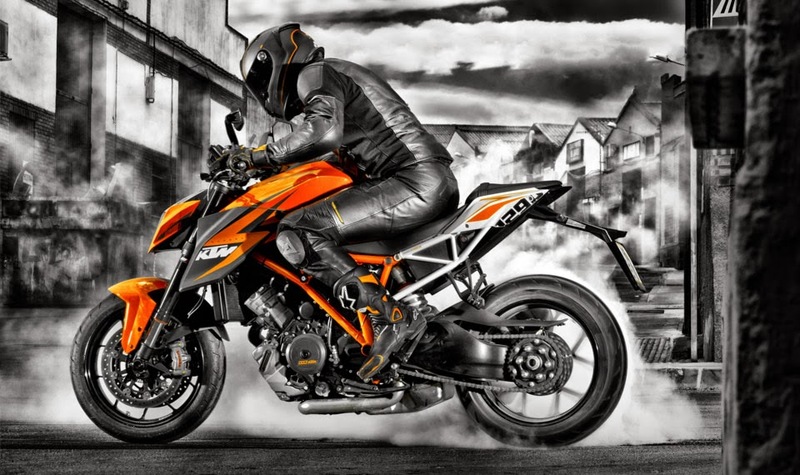 Expect to see the first shipment of Super Duke R’s here in South Africa in January 2014 with an estimated retail price of R175 000.